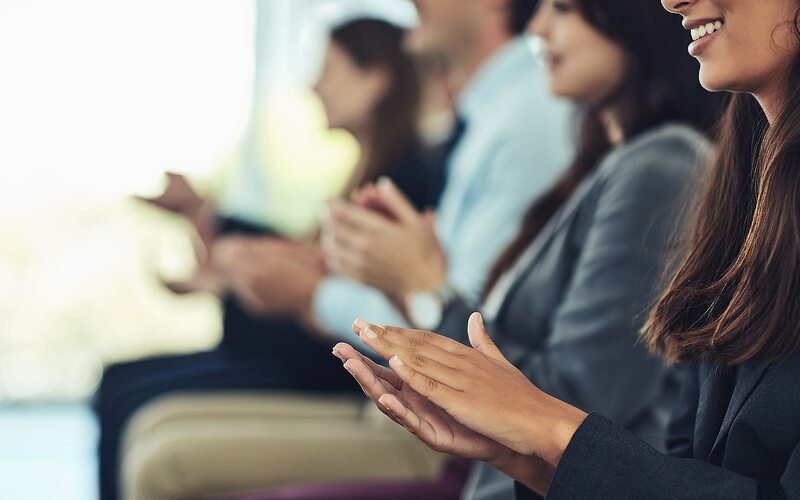 We are Midland, Michigan's premier conference center, equipped with state-of-the-art audiovisual equipment and services. 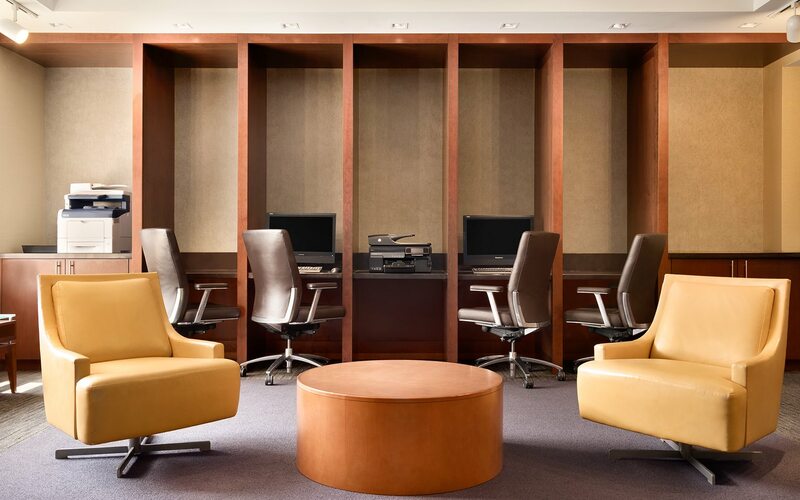 The H Hotel provides an ideal setting for communication and learning with over 8,000 square feet of meeting space. 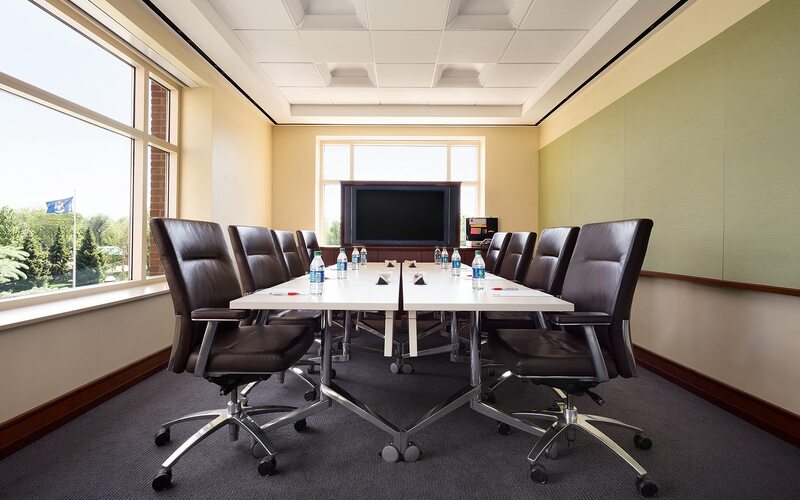 Technology and comfort meet unmatched services in 8 conference room, a full-service technician, and a Conference Services team. 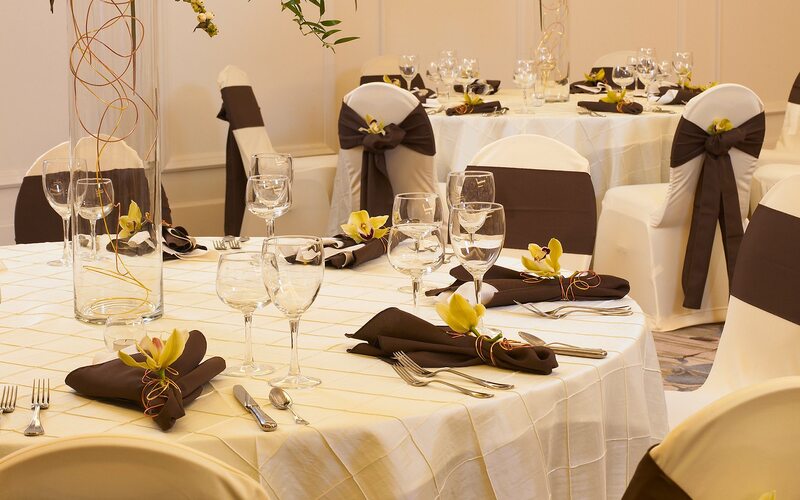 With meeting space measuring over 8,000 square feet, the H Hotel is Midland, Michigan's premier Conference Center. 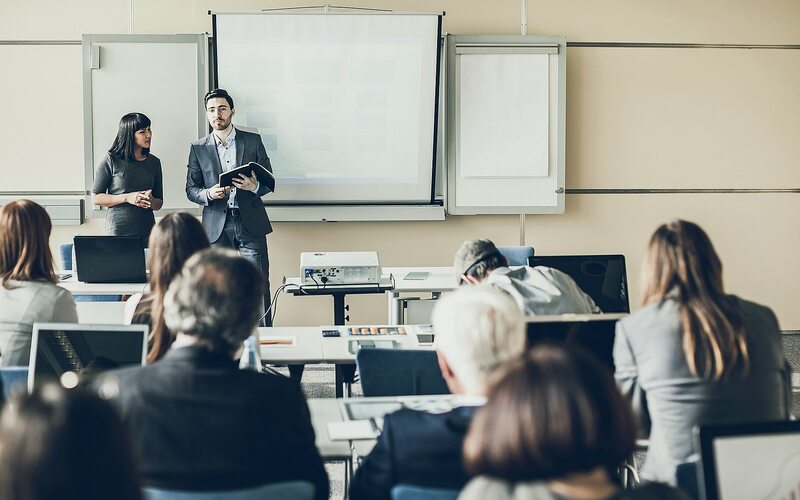 Use state-of-the-art audiovisual services, a full-service technician, as well as a dedicated Conference Services team to motivate and energize your group. 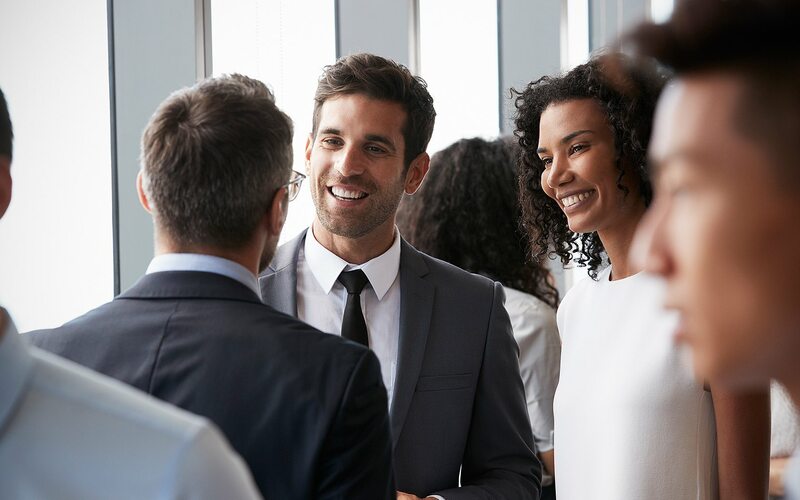 We offer a Complete Meeting Packages and Day Meeting Package designed to connect the speaker with their audience. 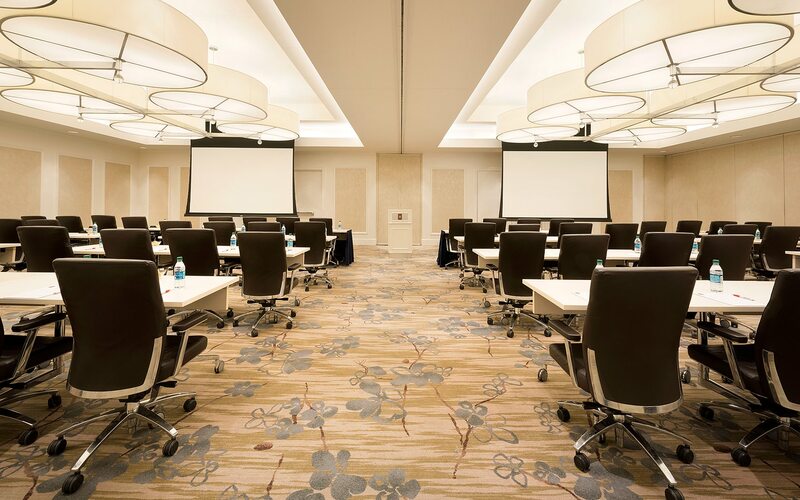 Successful meetings at the H Hotel means state-of-the-art audiovisual equipment, comfortable accommodations, a relaxing environment, and more. Experience first hand why visitors rave about our staff and services.